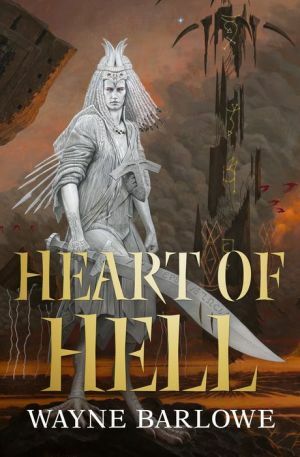 Award-winning artist Wayne Barlowe reveals the Heart of Hell in an epic dark fantasy of rival demons warring for control of the infernal domain. Adramalik, the former Grand Master of the Priory of the Fly reduced to serving a new lord, Ai Apaec, and seeking his destiny as Prince of Hell. Each will come across new terrors, new infernal monstrosities, all beyond even their imaginations, untouched by what Sargatanas wrought. Is there something older than Hell? Something no demon, born of Heaven or Hell, ever suspected? What new horror, what rough beast, its hour come round at last… could possibly be hidden in Hell?